Want To Feel “Good Enough”, “Lovable”, and “Worthy”? 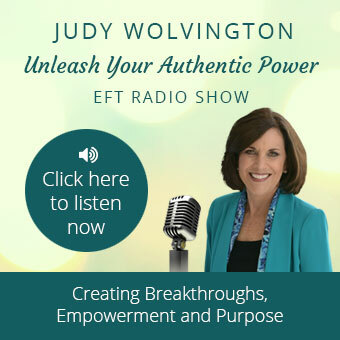 It’s Easy With EFT! 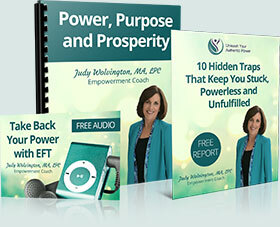 For EFT Practitioners: Can You Make REAL Money Doing What You Love?